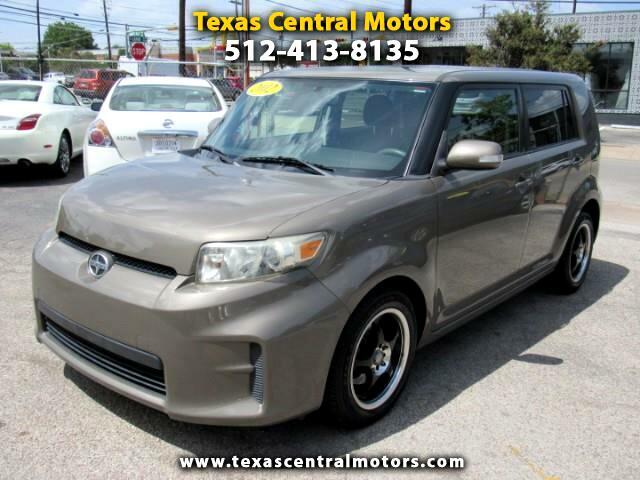 AMAZING 2012 Scion xB. Power windows, locks and mirrors. Aux input. CD player. Very clean inside and out. Great MPG. 4 Cylinder engine. Automatic transmission.